At Hostemplo, we want to bring you all kind of plans for these holidays. 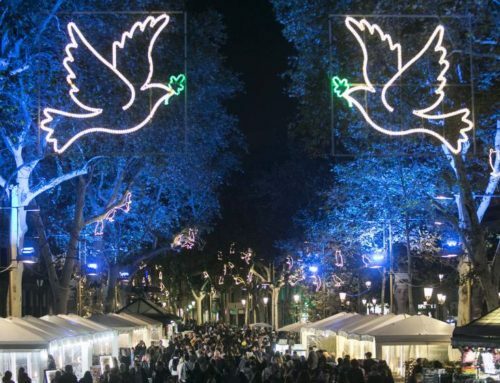 We already talked about Christmas markets, about the best typical Catalan gifts… and today, we bring you some ideas to spend New Year’s Even in Barcelona. Ready to see the old year out? Welcome 2018 in Barcelona with no expense spared. HOLD ON A SECOND… YOU KNOW US WELL, DON’T YOU? With a top-level service, Hostemplo consists of five buildings for accommodation in the center of Barcelona. They are all very close from each other and no further than 200 meters from the Sagrada Familia temple. The Hostemplo hostel is a charming guest house, which occupies an entire three-story building. All rooms have private bathrooms. Enjoy the comfort and quiet of a small hotel at a lower price. You have breakfast available at the Hostemplo Boutique Hotel, located opposite the hostel. The Apart-Suites Hostemplo take two modernist buildings that have recently been completely refitted. All of them overlook the Sagrada Familia. From 40 sqm to 80 sqm we surely have the Suite or Apartment that best suits your needs. With a fully equipped kitchen, they can accommodate up to six people. A quiet accommodation without crowds, ideal for independent travellers. 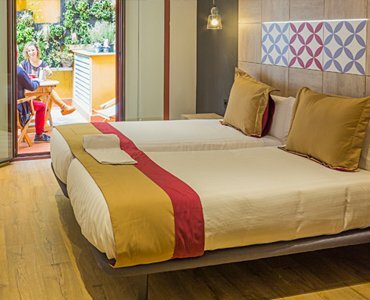 The Hostemplo Boutique Hotel is a 3* Hotel located in a modernist building that has been fully refitted. In a pedestrian Street, it is very quiet and the rooms have a modern design, are very bright and offer all the facilities of a 3* hotel in the center of Barcelona. There is also a café where breakfast is served. Within the multiple and varied accommodation options in Barcelona, we can assure that, when visiting any of our establishments: hostel, hotel or apartments, you will agree it is the best choice for independent travellers willing to visit Barcelona staying in the city center at your best convenience while feeling like home. Eat 12 grapes in the first 12 seconds of the New Year, one with each stroke. Put a ring or something made of gold in a glass of cava to toast. 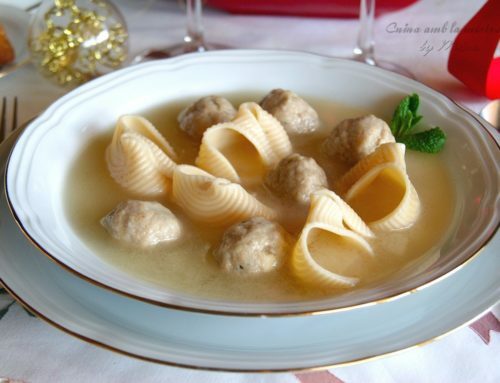 DINNER: WHERE TO HAVE DINNER ON NEW YEAR’S EVE IN BARCELONA? Els Quatre Gats: Very good and unforgettable. 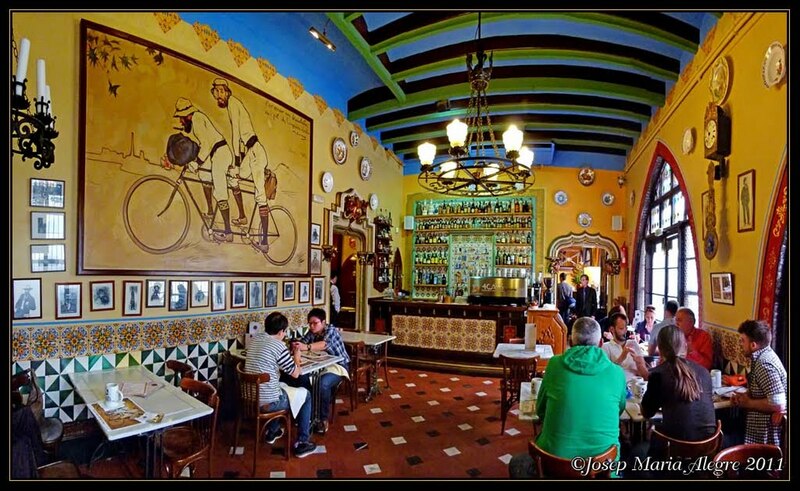 This restaurant became famous because the painter Pablo Picasso used to spend there a lot of time to get inspired. Yes, it has been open since 1897. 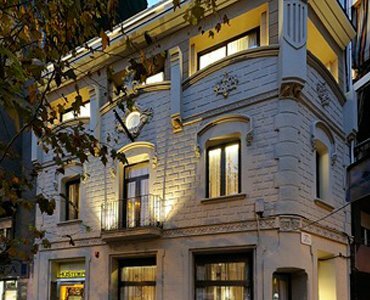 Casa Fuster: At this hotel you will find one of the best restaurants in the city. It is expensive, with a superb cuisine, though. Perfect if you want to welcome the New Year in style. 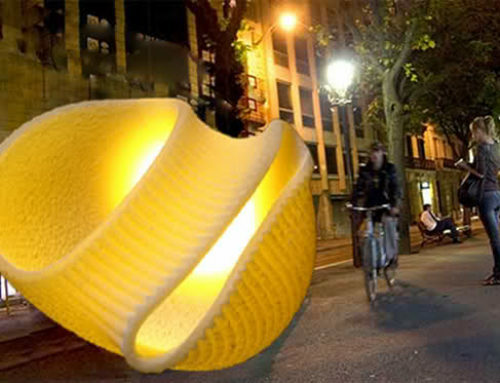 El Pla: this restaurant’s motto is “Good food and good atmosphere” and there is nothing that could better describe it. Wouldn’t it be better just to see it by yourself? Flax&Kale: there’s no better choice for healthy food lovers and the veggies of the family! 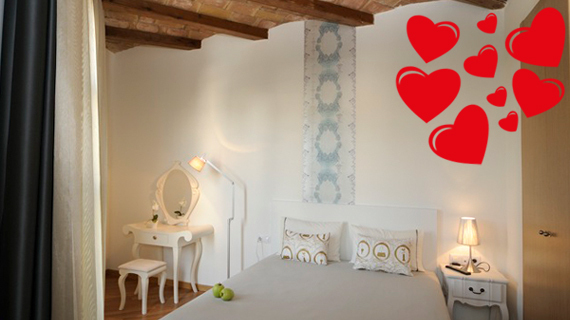 Good value for money, refined and in the center of Barcelona. 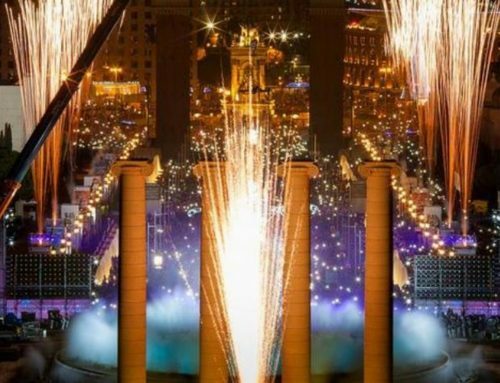 As a result of the success of the show organized in 2014 for the first time at the Montjüic Fountain, the city decided to replicate it every year. 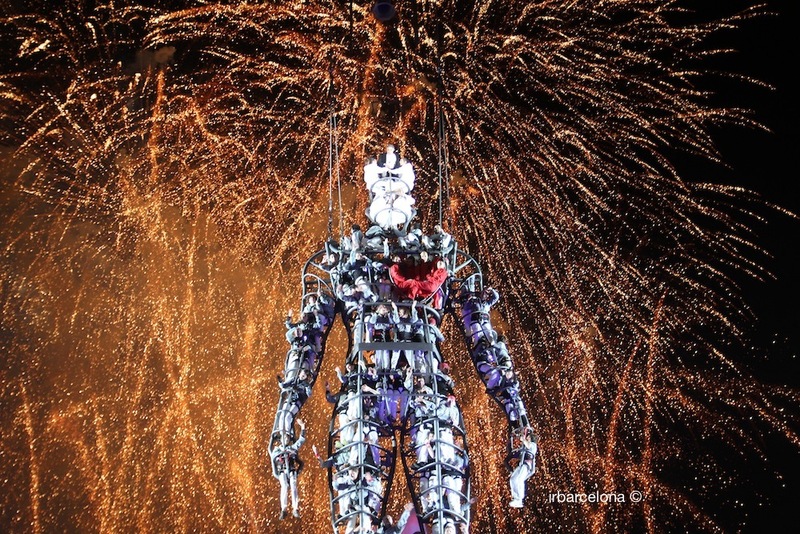 Last year, around 70.000 people took part and this year we are expecting the new show, as the City Council announced it would be held again to welcome 2018. Ready? There are many clubs hosting special events for the last night of the year. You can buy your ticket in advance or pay at the entrance, which is slightly more expensive. IN any case, there is no doubt that if you want to party in Barcelona… the night is young! Plus, metro and buses run all night through. 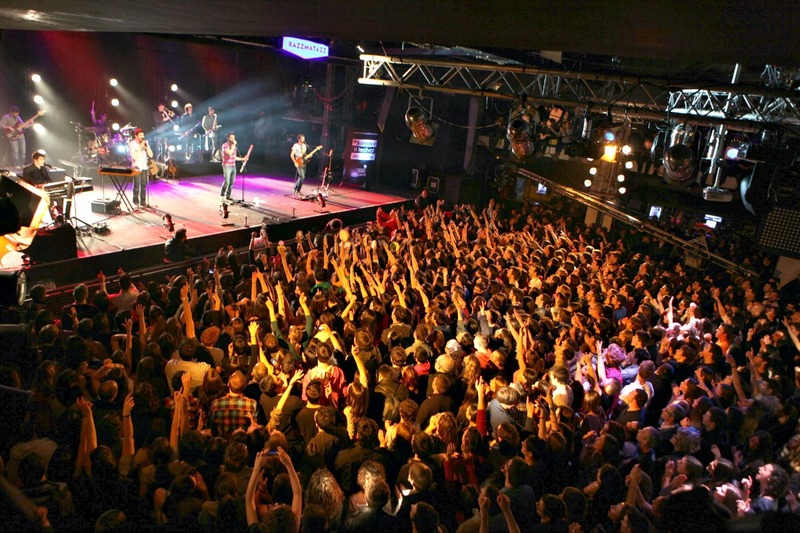 Razzmatazz: A big club with 5 areas in which all kind of music is played. A place for everyone. Mirablau: A bar on the upper side with stunning views over the city. Elephant: A luxury place hosting amazing parties. Poble Espanyol: As every year, the stage at Pueblo Español hosts a mega-party where you can choose between a regular ticket (35€) or a VIP one (45€). 1, 2, 3 LET’S HAVE A REST! For everything else, you already know! We welcome you at Hostemplo. We hope you see 2017 out as it deserves and that 2018 starts full of dreams. Let’s toast!